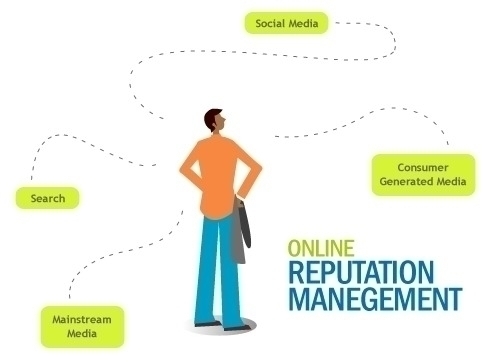 Online Reputation Management is Personal Branding in a virtual world. We are in “Branded world“ on virtual media we all represent our self as a “ Brand ” Internet is the new first impression now, Anyone can say anything and it shows up online. Ask yourself! 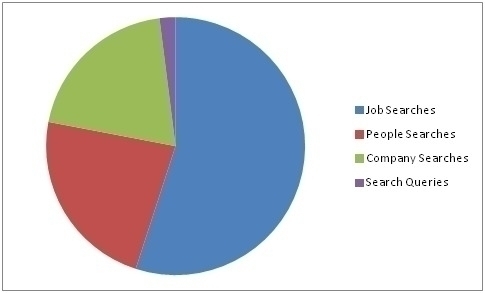 Who do you want to do business with?